Make your home feel a lot more stylish and unique by introducing this magnificent Large Modern Buddha Wall Mask Natural. 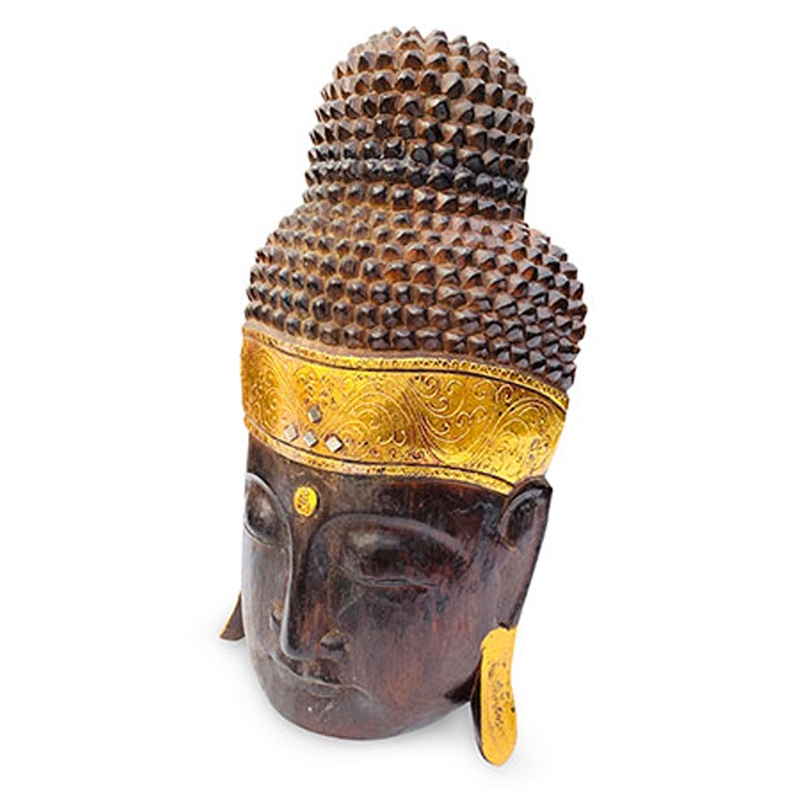 This Buddha wall mask features a stunning sleeping Buddha design with a natural wooden colour. This piece also includes gold colour detailing which makes it look especially eye-catching.